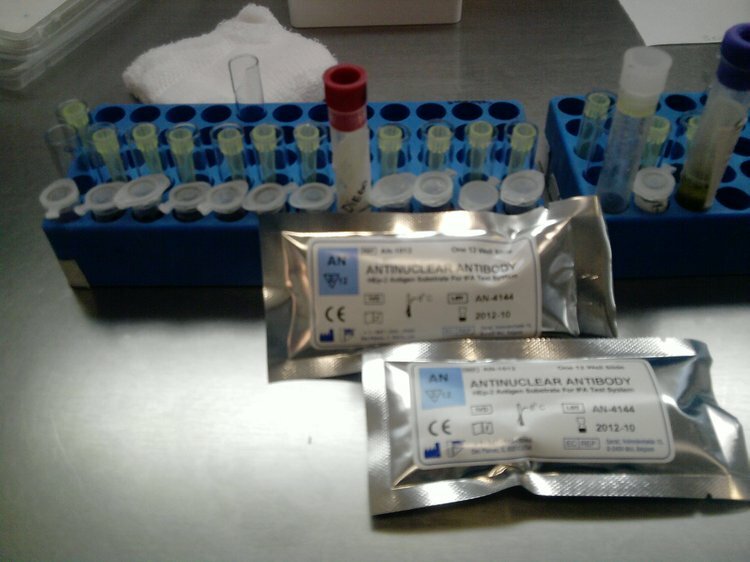 Anti-Nuclear Antibody (ANA) Test is performed to detect the presence of anti-nuclear antibodies in blood. This image shows the kit for carrying out the test. Anti-nuclear antibodies are usually detected via the ANA Test, which helps in diagnosing autoimmune diseases, such as systemic lupus erythematosus (SLE), rheumatoid arthritis, Sjögren syndrome, scleroderma, polymyositis, etc. What are the Clinical Indications for performing the Anti-Nuclear Antibody (ANA) Test? Anti-Nuclear Antibody (ANA) Test may be prescribed in individuals, who show signs and symptoms related to systemic lupus erythematosus (SLE), or other autoimmune disorders. It has to be noted that about 95% of the cases of SLE, are positive for ANA Test. How is the Specimen Collected for Anti-Nuclear Antibody (ANA) Test? Preparation required: No special preparation is needed prior to the test. However, certain medications, like oral contraceptives, procainamide, and certain diuretics, may affect the test result. 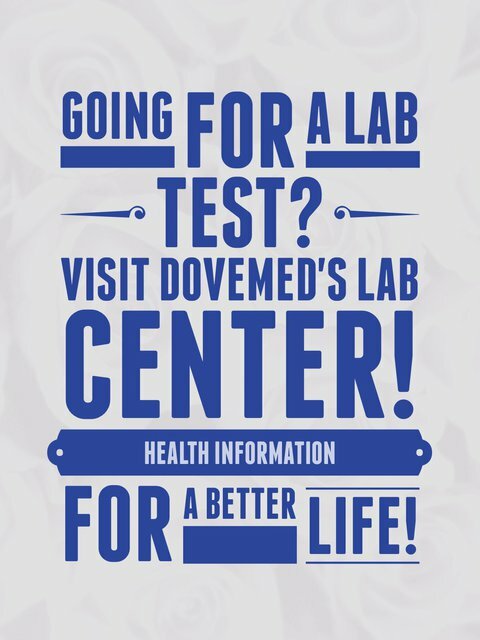 It should be ensured that the healthcare provider is informed about all current medications one takes, before the test. What is the Significance of the Anti-Nuclear Antibody (ANA) Test Result? The intake of some medications has been associated with elevated ANA levels. Some of the medications that can cause drug-induced ANAs, are hydralazine, isoniazid, procainamide, dilantin, etc.